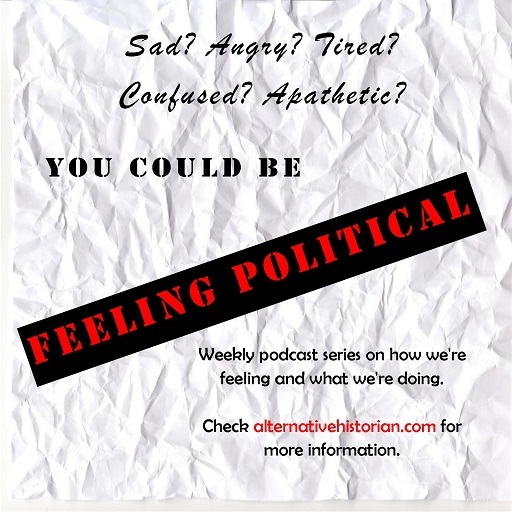 This is a podcast series about emotions, politics, and action. Truth is, I was depressed before the election. In the aftermath, I'm afraid but also motivated. I'm talking to people about how they feel and what they want to do based on those feelings. Using short interviews with organizers, activists, thinkers, and regular folks this podcast gets a sense of how to change how we feel through action and how to change our actions based on our feelings.